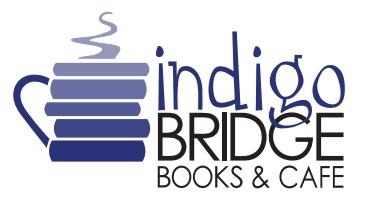 Children's Storytime at Indigo Bridge Books | Read Aloud Lincoln | Read today. Succeed tomorrow. Every Tuesday we have a story time session that includes music or games and crafts. These story times are in English.